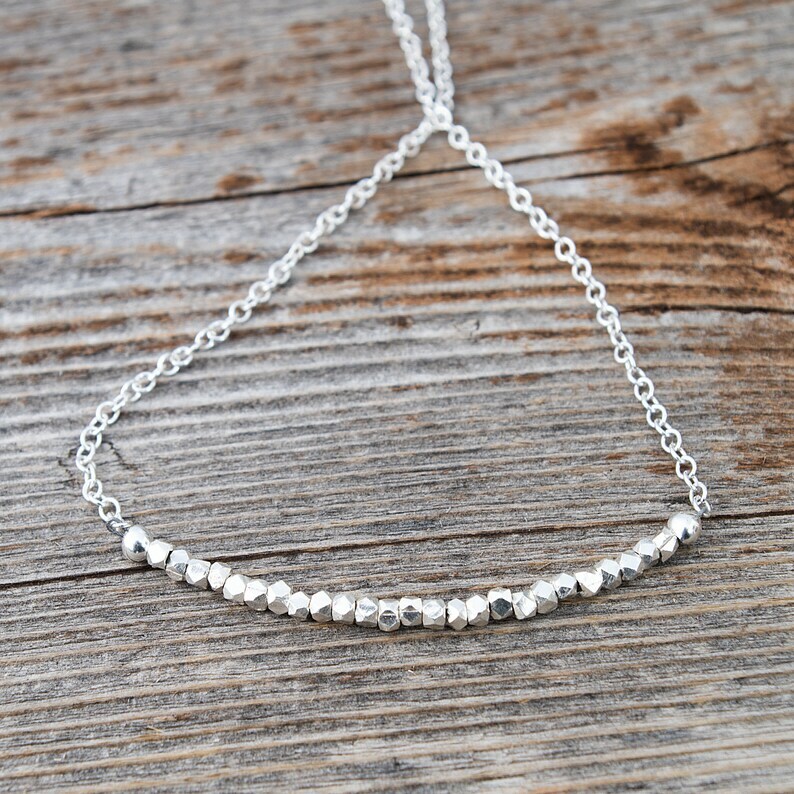 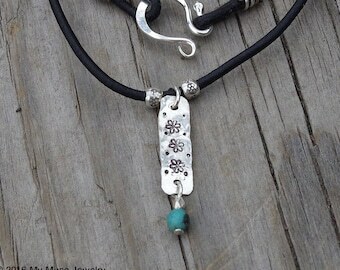 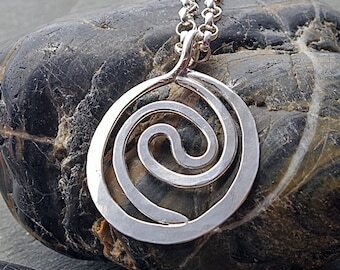 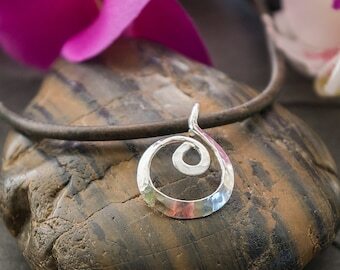 This simple sterling silver necklace is great for any day. The bead bar is dainty sterling silver chain attached to 25 tiny sterling Karen Hill Tribe beads. 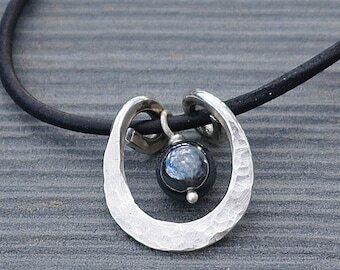 The faceted silver beads are very small and the bead bar itself is flexible. 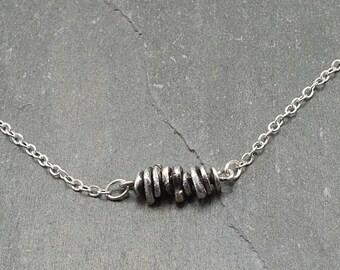 Each faceted bead measures 2mm x 2mm. 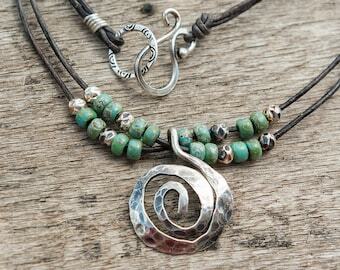 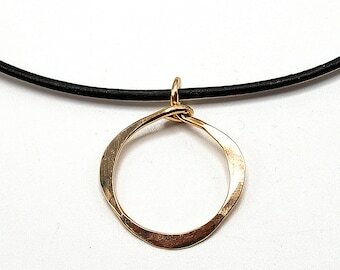 This necklace is lightweight and perfect for layering with other necklaces. 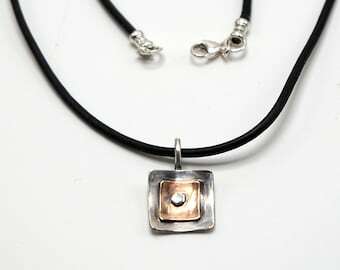 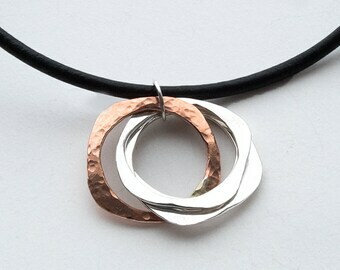 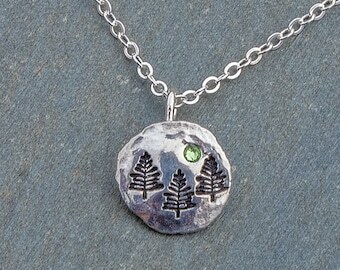 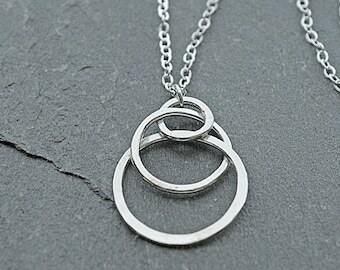 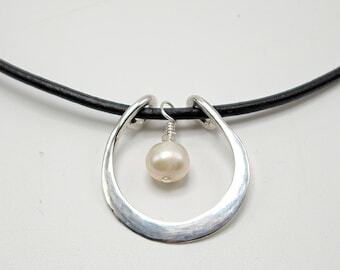 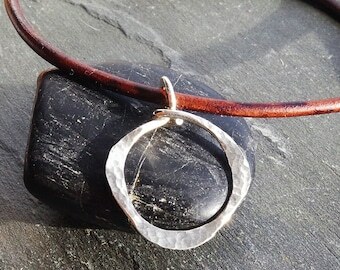 I love the simplicity of this necklace, it is minimalist in style but still has a little glimmer. 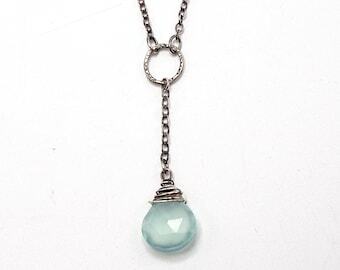 This necklace is also great for layering, you can buy different lengths and get a discount (send me a convo of how many and what lengths for discount code).